Comment: I am looking for a company to roll the lawn because it has gotten very bumpy and unsafe to run/walk on and not good for the lawn mower. Comment: I am looking for yard spring clean up. Comment: We need an estimate for a thorough spring cleanup & maybe some additional work. Comment: I need a few estimates on my lawn care. Racine Lawn Care Services are rated 4.47 out of 5 based on 1,690 reviews of 8 pros. 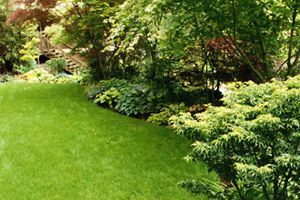 Not Looking for Lawn & Garden Care Contractors in Racine, WI?